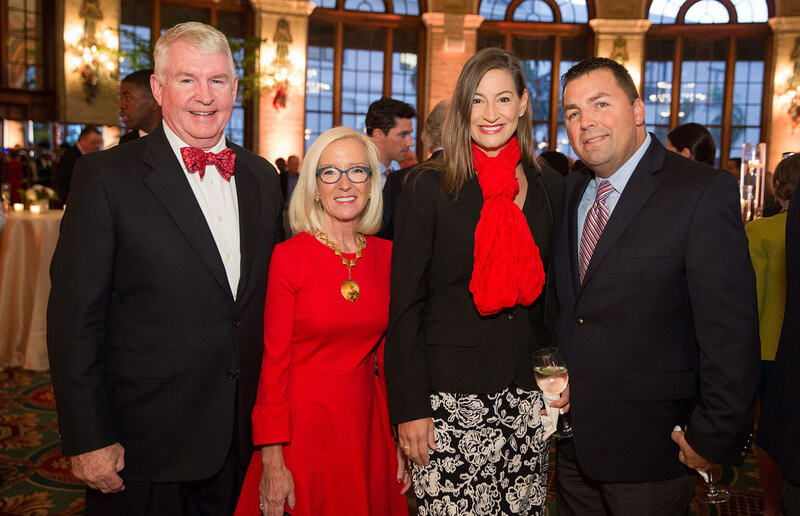 Palm Beach Civic Association hosts a festive cocktail reception each season to welcome back our members and celebrate the holidays. By invitation to members at the Sustaining Level and above. This event has reached capacity. Please contact our office to be placed on a waitlist.